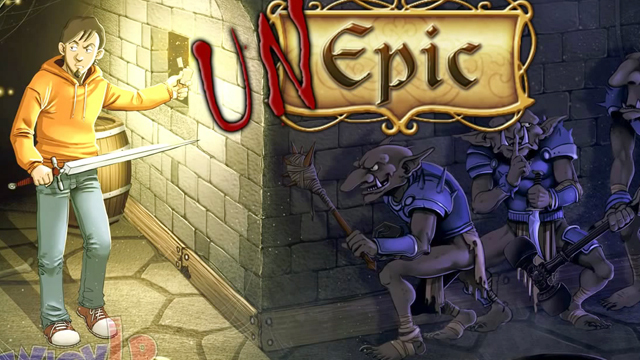 Matt, our first person to donate to our show, recommended that we play Unepic. Never heard of it?? Us either, but you really need to hear about this game! News brings updates to Playstation Now, exclusive Nintendo 3DS XL systems from Gamestop, and much more! Of course we talk about all the new Apple products and U2 new album. There’s a lot going on this episode so join us for some fun! We have our first ever guest on the show to talk about our first impressions of the Sega Dreamcast and Soul Calibur. We compare old and new versions of the game to see what has changed in the series and what characters we like best and least. We share our thoughts on the finales of many different shows and what new shows we are looking forward to. There is a lot of gaming news to catch up on and some new gaming systems on the horizon from Nintendo and Mattel.